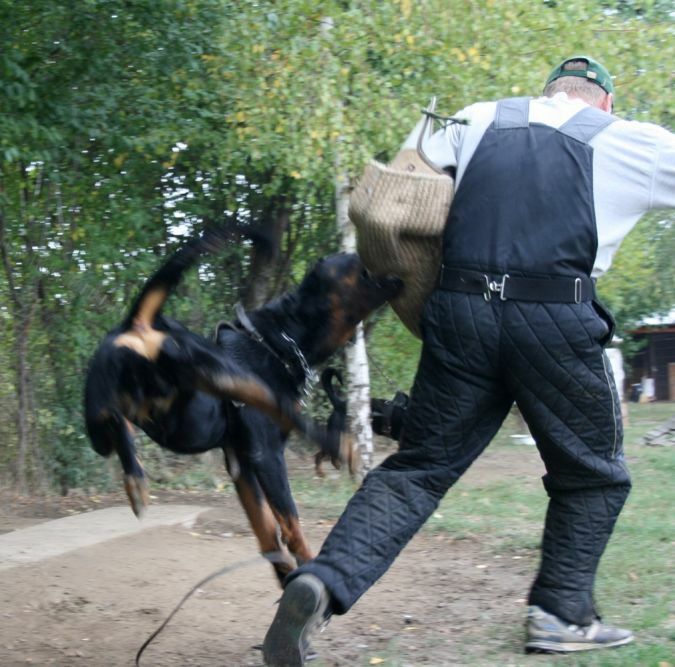 It is not necessary for the dangerous dogs to belong to specific breeds in order to be considered as risky and deadly dogs. 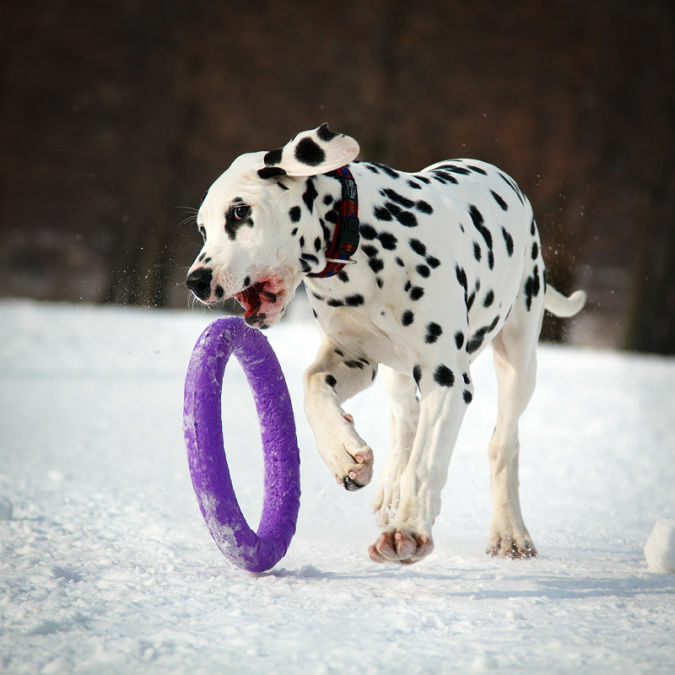 There are normal dogs that we breed at our homes and can be turned into dangerous dogs through mistreating them or training them at a wrong way such as keeping the dogs on chains and preventing them from interacting with other people to be sociable. 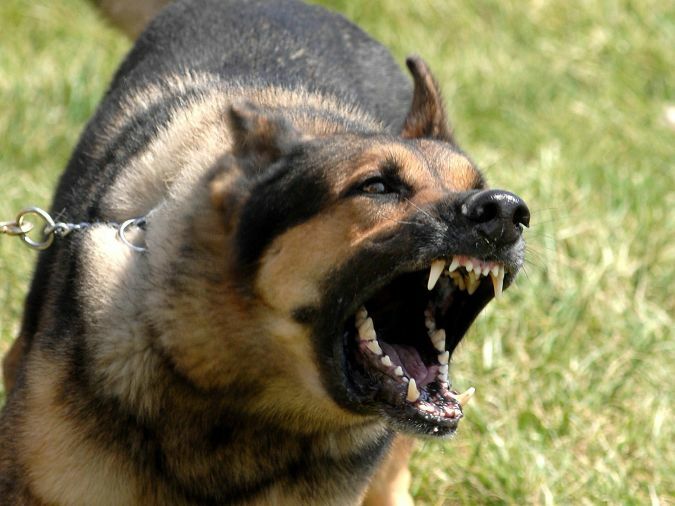 Most of the dangerous dogs are characterized by being smart, energetic, aggressive and strong enough to attack and fight. 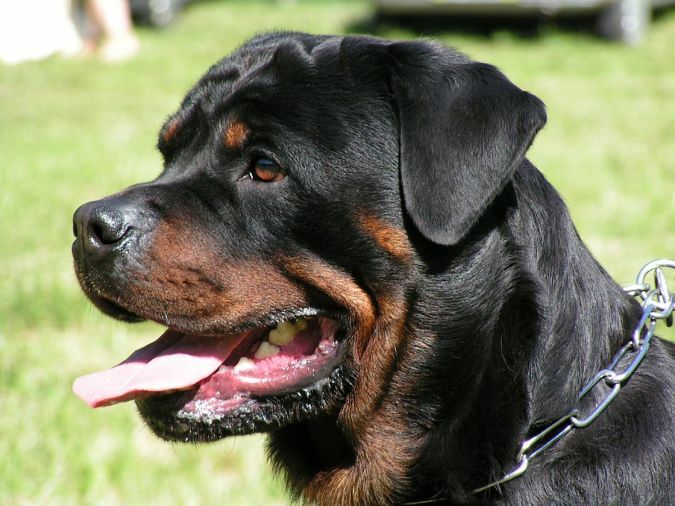 Some of these dangerous dogs are kept at homes and do not attack until they are provoked. Their bites are fatal and may lead to horrible consequences such as deformation and death if the bites are extremely dangerous and profound. 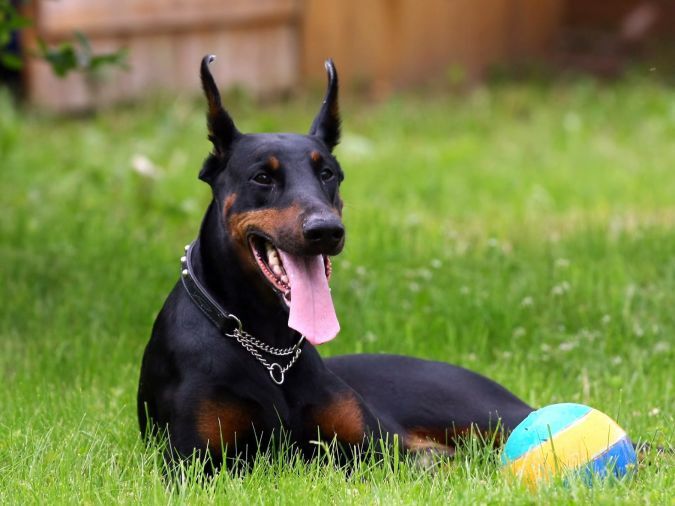 Here are the 10 most dangerous dog breeds in the world and it will be better to avoid bringing them to your home in order to keep yourself and your children safe. Its origin country is North America. 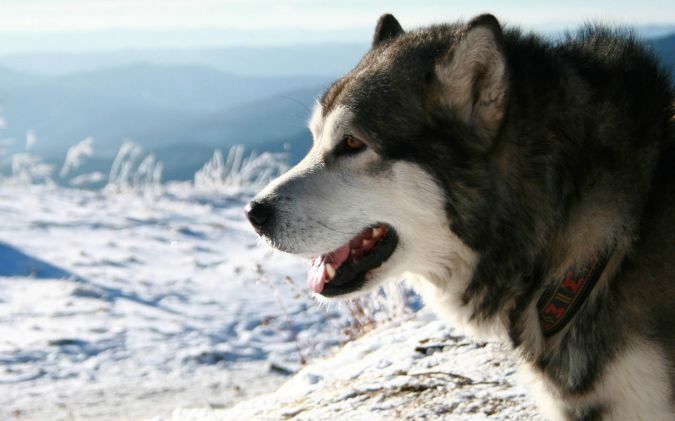 It is similar to wolves in its shape, its weight ranges from 75 to 110 pounds, it is intelligent, full of energy and aggressive because of being used to perform laborious tasks. It will be dangerous to leave it without working, moving or even playing, it always needs any kind of activity that makes it busy in order not to be turned into a dangerous and deadly creature. 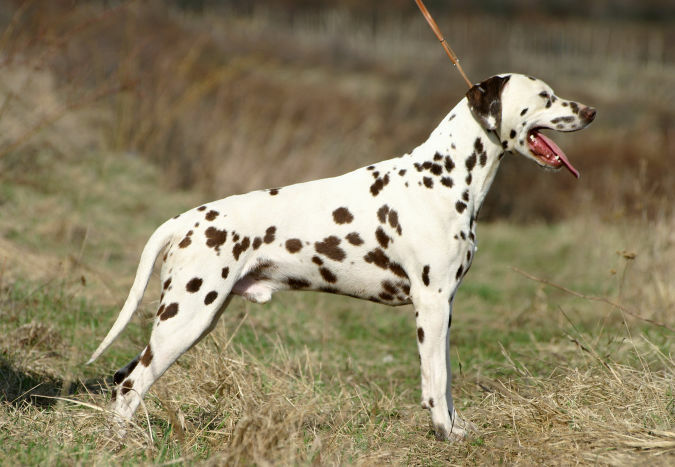 It is an intelligent dog that is full of energy and its body weighs from 44 to 70 pounds. 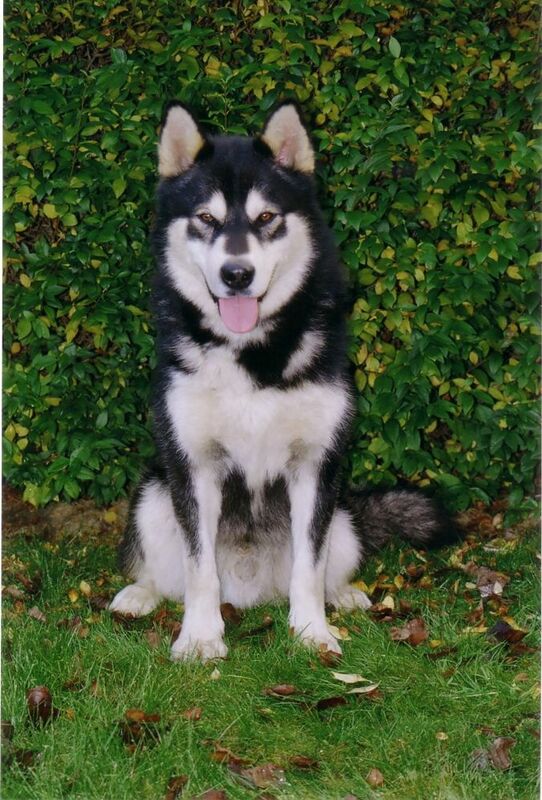 It is not easily trained and it looks like a wolf in its shape. It is dangerous when it comes to fight and attack, its bite is risky and may lead to death if the injury is profound. 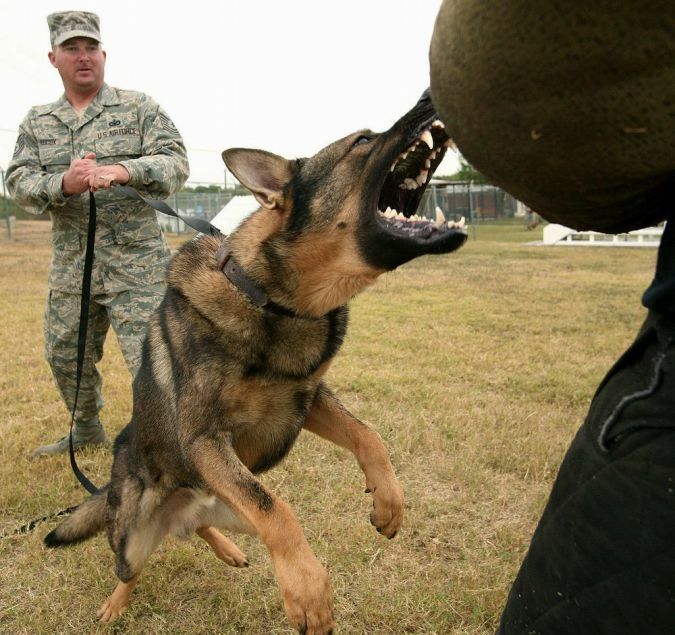 Its attack can include its owner and even young children. Its origin country is India and its weight ranges from 40 to 70 pounds. It is known for being smart, friendly, full of energy and it is also known for being aggressive when it feels that there is danger or when it is abused. It is used for guarding homes and for protecting people from any danger. It comes from Canary Islands, Africa and its body weighs from 80 to 115 pounds. It is known for being strong, large in its size, dangerous and aggressive when it fights as its attack can lead to the death of the prey. Its country is China and it weighs from 50 to 70 pounds. 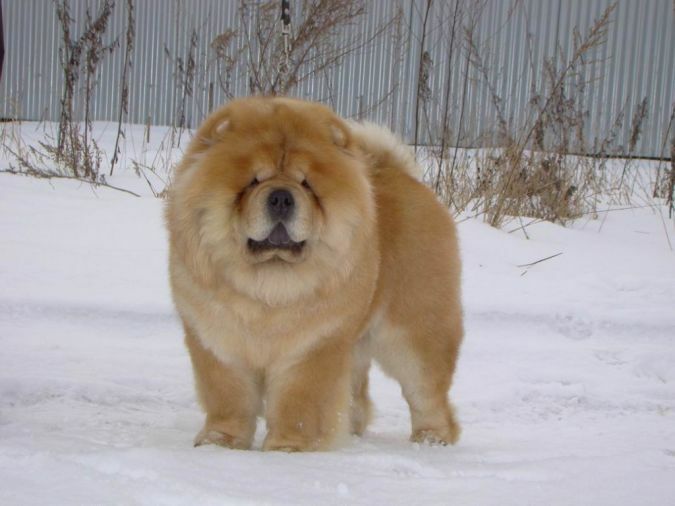 Although this dog looks to be attractive and gorgeous with its long and thick coat, it is really dangerous and aggressive when it decides to attack and fight. So keep away from it and do not think or try to provoke it after being deceived by its appearance. It is only loyal to its owner. Its origin country is Germany and it weighs from 65 to 90 pounds. 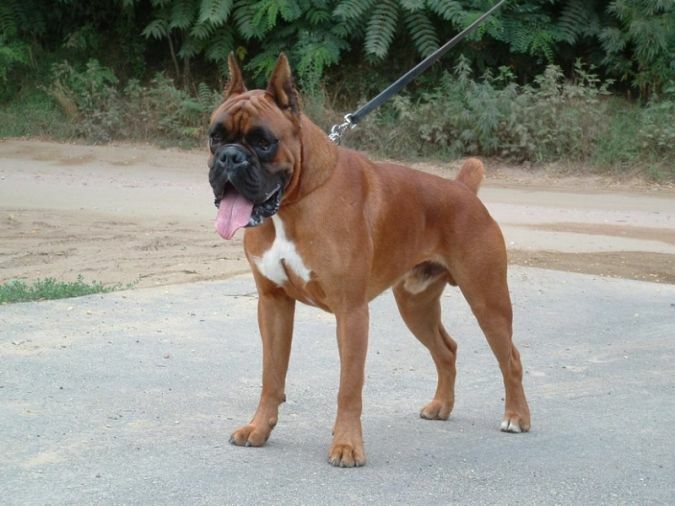 It is smart and friendly to its owner, however it becomes very dangerous when it attacks and fight. Because of this reason, there are many people who like to possess it for protecting themselves and keeping their homes safe. 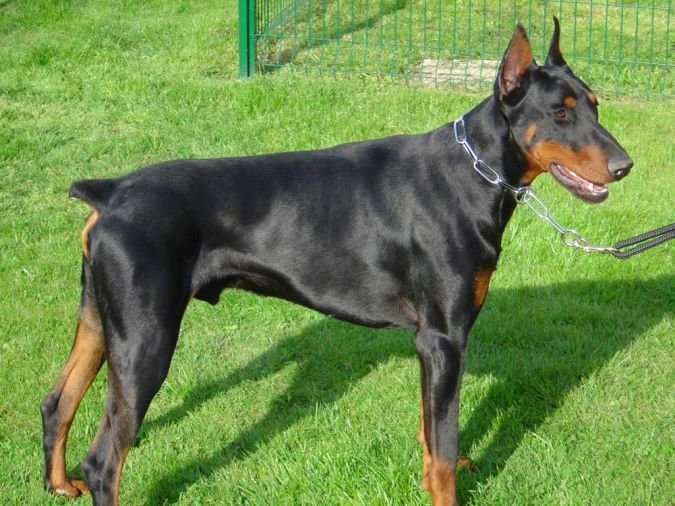 It comes from Germany and its weight ranges from 50 to 70 pounds. It is known for being smart, energetic and the shape of its face that looks like a square. It can be trained to be kept at home and can be used for guarding and making home safe. 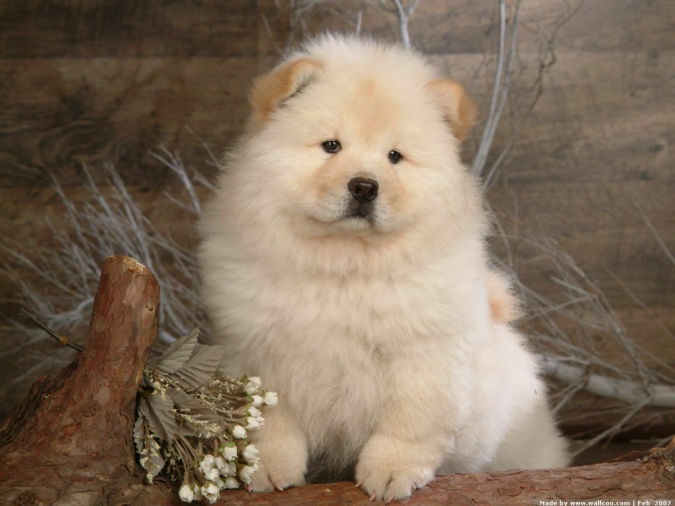 It is also ranked as one of the most popular dog breeds in the world because of being friendly with small children in spite of his shape that gives an impression of being very aggressive. Its origin country is Germany, it is known for being smart, self-confident, courageous, loyal, strong and has powerful body which make it one of the best choices for being used by police officers. It weighs from 70 to 100 pounds. It can be used for searching, fighting, saving and protection. There are many people who prefer to get it to protect themselves and to keep their homes safe. 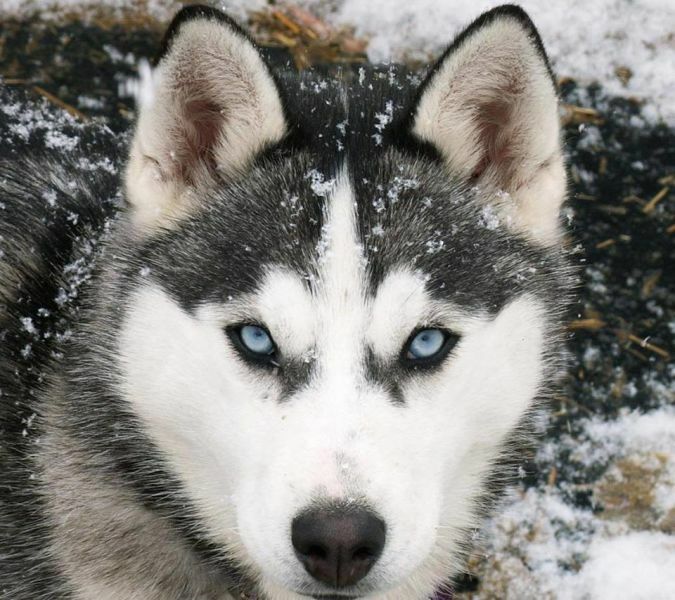 It occupies the second place as the most dangerous dog in the world. Its country is Germany, it is smart, strong, large and heavy as it weighs from 100 to 130 pounds. 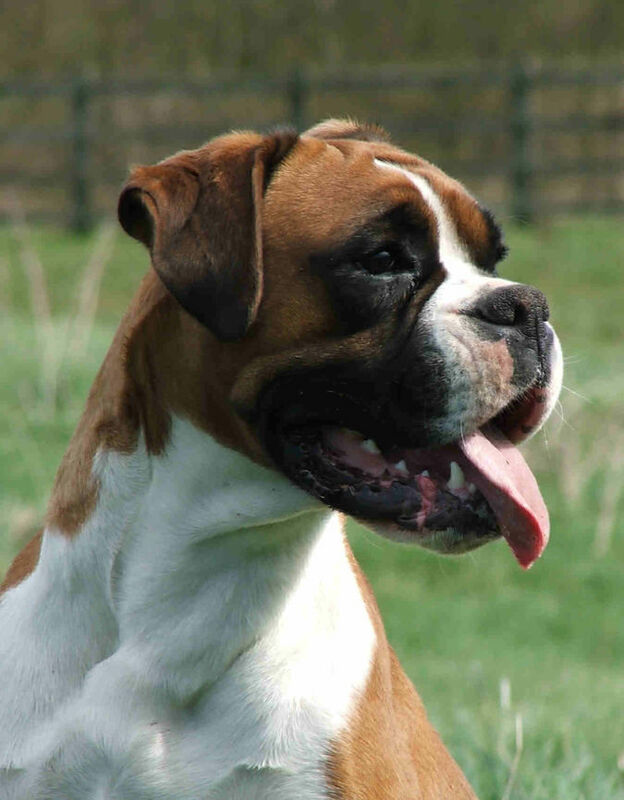 It is the second dog to be responsible for the death of most of the victims who died of dog bites. 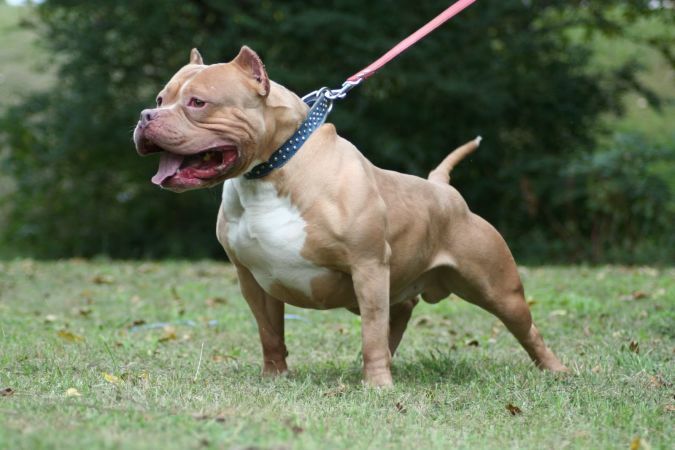 Although this dog is known as being aggressive and strong enough to kill its victim, it is ranked as one of the most popular dog breeds in the world and there are many people who seek to possess it to guard their homes after being trained well. 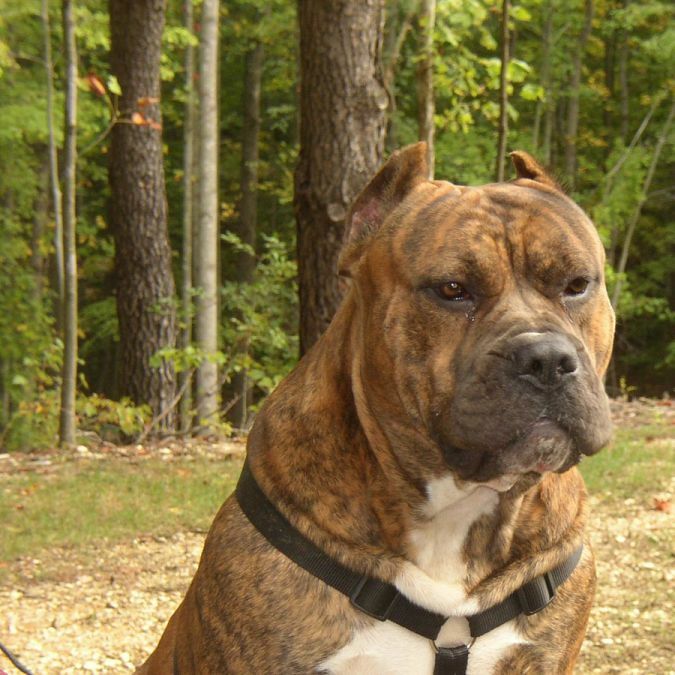 It is ranked as the most dangerous and fatal dog among all dog breeds. Its origin country is the US and its weight ranges from 55 to 65 pounds. 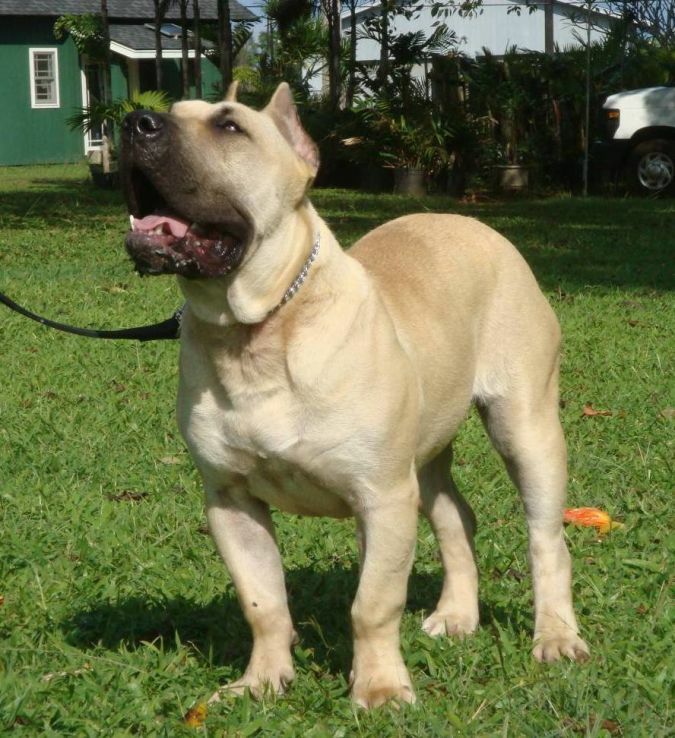 It is aggressive and has a strong and heavy body that allows it to fight and attack violently. 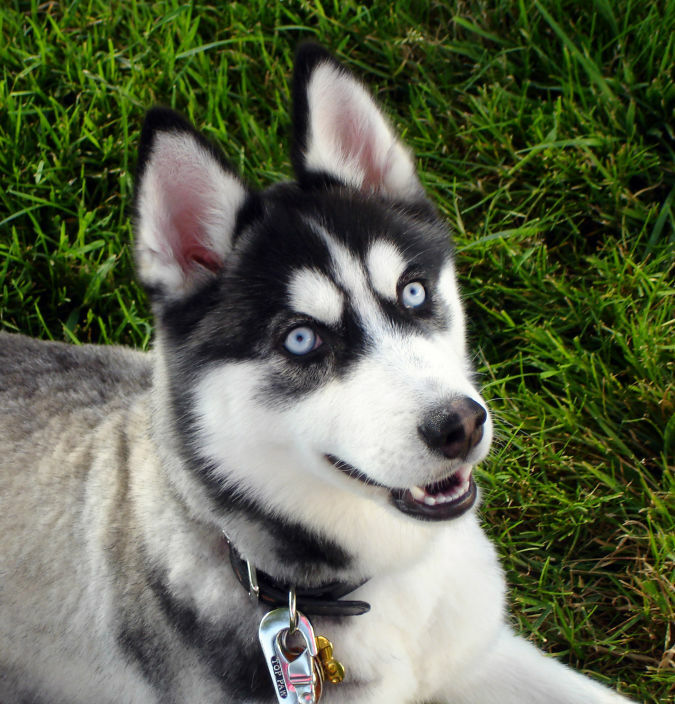 Most of the dog bites that led to death returns to this dog as it recorded about 67% of all the victims who died of dog bites. It puts the prey between its jaws and does not leave it until it is completely dead and finished. 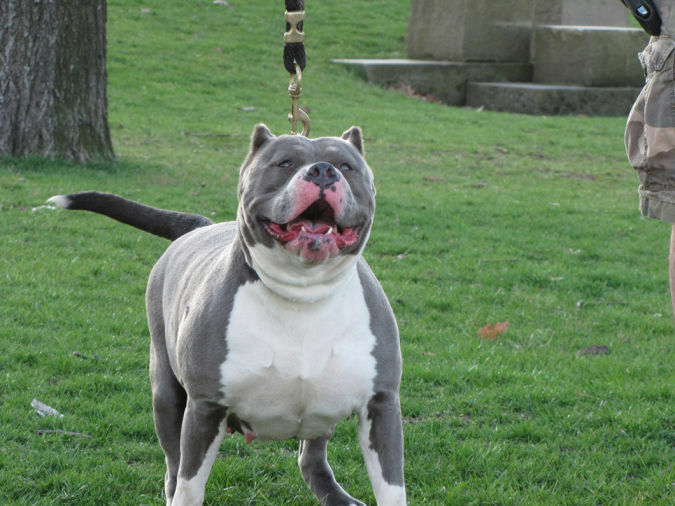 Although it is a dangerous dog, it is highly required for dog fighting.